In this constantly evolving digital world, the use of smartphones has become absolutely undeniable. The biggest advantage of having such an advancement in technology is that we get to connect with our friends and relatives all at once. With everything featured right at our fingertips, it has become way easier for us to manage our work and business deals from anywhere around the world and at any time. With such a huge plethora of data, this small device could be carried anywhere you want! However, with every big thing, there come its downsides as well. The greatest loophole is that these devices are not immune to data damage or loss. As a result, you certainly have got your chances to end up losing all your important information. 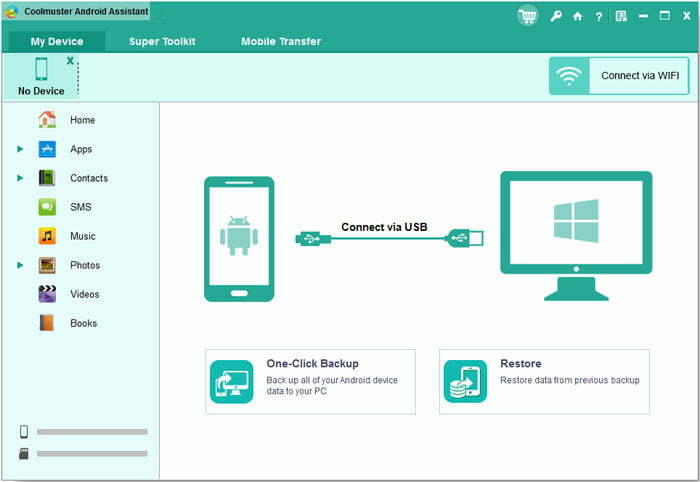 Here comes the demand of Coolmuster Android Assistant for Mac and Windows which is indeed an excellent Android file transfer tool, thus, serving as an extra safeguard to keep your data shielded against any sort of unpredictable mishaps. It even assures easy backup and transfer of the files with a provision to restore them as well, in case you accidentally erase any of them! 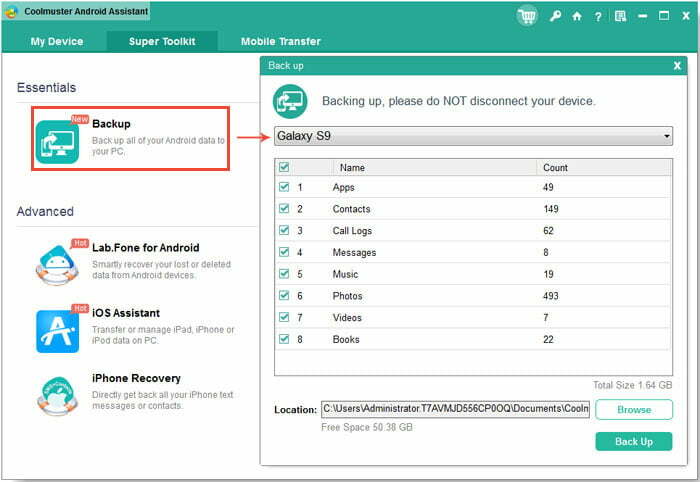 How can you transfer files from Android device to PC? 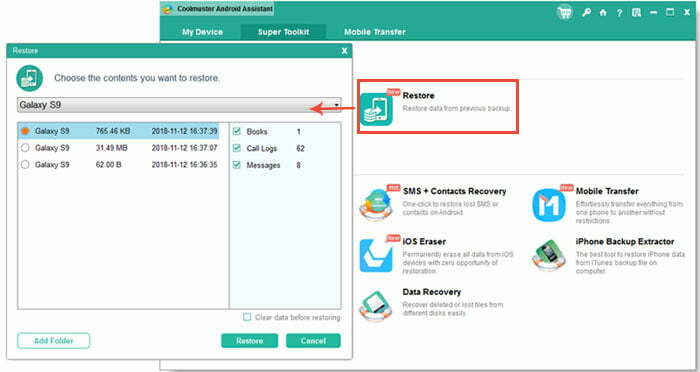 If you are looking for a tool that can back up, manage and restore your desired files efficiently, you should surely get a glance at the reliable Coolmuster Android Assistant and see how it functions! The interface of the software is so cool that you can organize it even without backing up and explore its stunning features. Backup and restore of data is undoubtedly a very difficult task, and to add to that; it takes a lot of time. In order to make this job much hassle free, the role of an android managing software comes into play. It comes with easy to access features and a user-friendly interface so as to make sure that all your videos, SMS, photos, contacts, applications and more. Step 1: At first, connect your device to Mac/Windows. Open settings → About device → Software Info → Tap on Build Number 7 times in quick succession → Back → Developer Options and then turn it on. 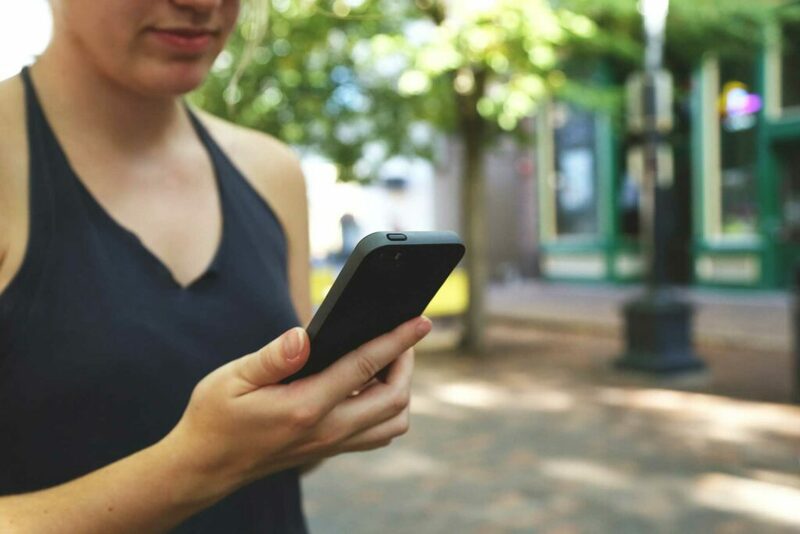 After you have enabled your device, you need to connect your device with the Coolmuster Assistant app. Open Settings → About Device → Tap on Build Number 7 times in quick succession → Back → Developer Options and then turn it on. Step 3: Now, select the Super tool. Step 4: Next, click on the ‘backup’ or ‘restore’ option. Step 5: Select the file types that you want to back up based on your preference or requirement. Step 6: Select the Restore option. Coolmuster Assistant will now restore the files that you have chosen for backup. 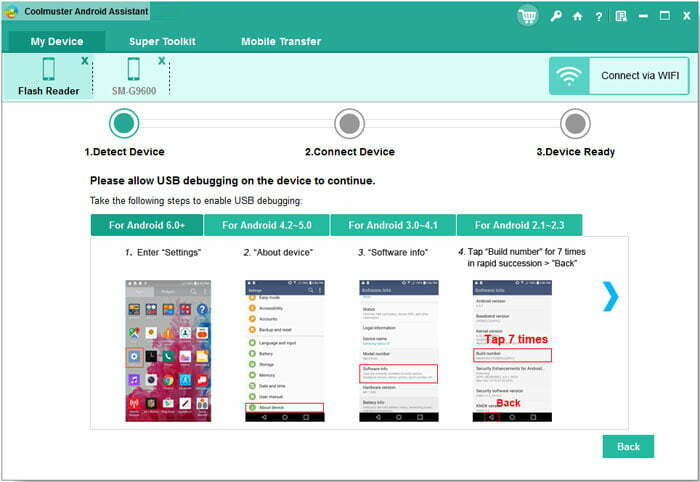 Launch the android file manager tool by having connected your android device to your PC. Consequently, the tool will commence scanning your device and segregate them into separate categories such as Contacts, Photos, Documents, Videos and more. If you want to have a look at them, open the tab and get a preview of the files within the category. After you are aware of the constituents, mark the files that you would want to transfer to your PC. Finally, click on the “Export” button and the file transfer process would get on! It enables you to manage your contacts easily. With the help of Coolmuster Assistant tool, you can add new contacts in your device and delete the redundant ones as well. Also, you can edit the existing contacts and streamline your list while preventing the duplicate ones to occupy space in your address book. It lets you export the recovered contacts and text messages too. Besides, this Assistant tool permits you to export the recovered contacts and text messages, or back them up in readable or printable formats including .html, .vcf or .txt. The provision does not just end over here since it allows you to send group texts along with. Thus, this tool assists you to send a text message to multiple contacts all at once. Coolmuster Assistant took is an intuitive manager. Through this software, you can analyze the storage of your device and find the files at ease. Once you classify them separately, you can then transfer those files to your computer. However, if you are concerned about quality loss through the transfer process, you need not to worry for there is no alteration in the quality of the media. It enables you to select and download applications in an effortless way with an easy backup option. Just a single click, you have the option to install and uninstall apps quite easily. Besides, the procedure is quick enough that we never had to wait for the steps to be carried out! Compatible with most of the Android devices such as Samsung, ZTE, Sony, HTC, LG, Motorola, Huawei and a lot more. Besides, this tool goes with Android OS like 5.0 Lollipop. Coolmuster Assistant is highly secure when it comes to data safety. The tool uses a read-only protocol to ensure easy transfer with the desired safety. Also, this assures that none of your data gets lost through the procedure. Mac running OS X 10.7 or later (also available for Windows 10/8/7/Vista/XP) is applicable for the file transfer tool. Coolmuster Assistant tool is available for $25.95 for the one-year license, and $35.95 for a lifetime licensed for a PC. You may opt for any of the one that suits your budget! Coolmuster Assistant tool is absolutely reliable in terms of its performance or functionality. I personally prefer the tool due to its easy-to-use interface and flexible work prospect. Hope this content has been helpful to you. Do let us know about your outlook in the comment section below! Next articleNokia 6.2 (X71) back panel leaks, also appear​ on Geekbench!